The Quickie® QM-7 Series power wheelchairs combine function and luxury for a unique driving experience. 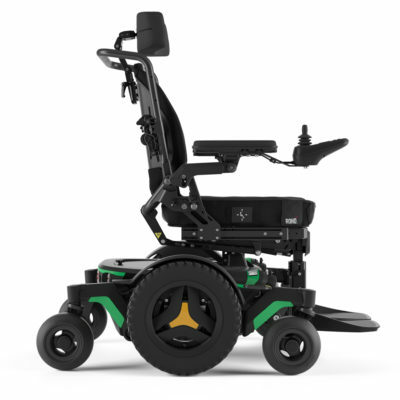 Make your day-to-day a thrill with the QM-7 Series’ SpiderTrac™ 2.0 Suspension, reliable 4-pole motors, PG Drives electronics, and our most inspired portfolio of power seating options ever. Now available with SureTrac™ and Bluetooth. Call 604-821-0075 or request details about the QM-7 Series using the form below. Question about the QM-7 Series ?